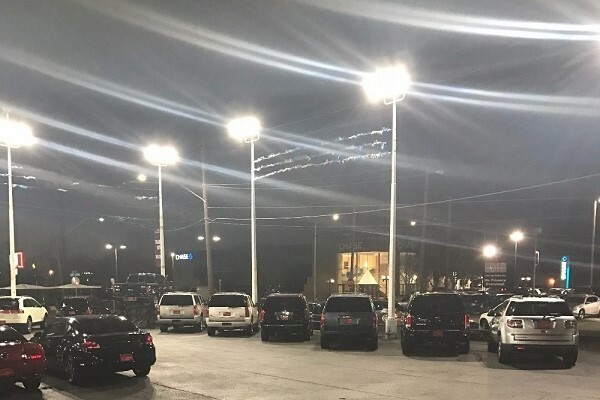 EcoLite LED Area Lighting provides excellent illumination solutions to parking areas, airports, roadways, campuses, and streetscapes. 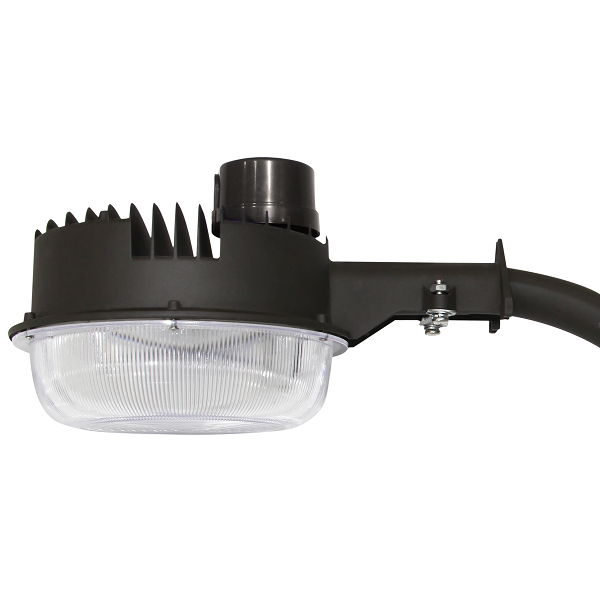 Available for pole mount or wall mount, with patented thermal management, corrosion-resistant, and die-cast aluminum enclosure with an architectural bronze finish. 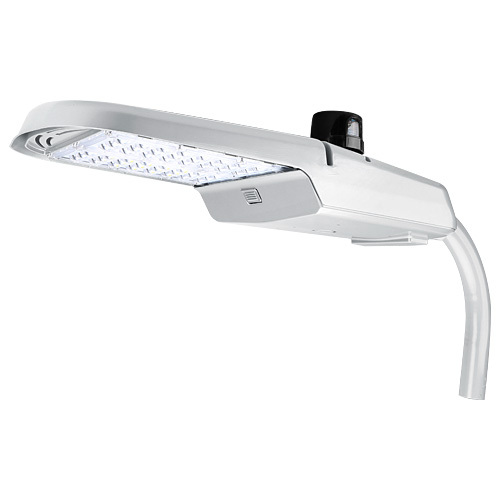 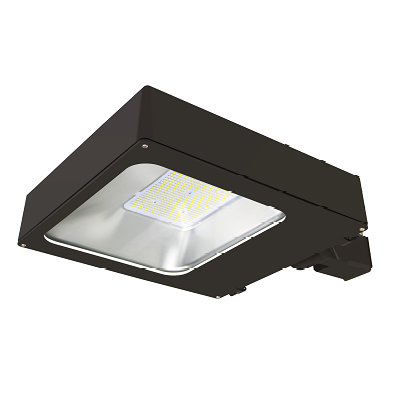 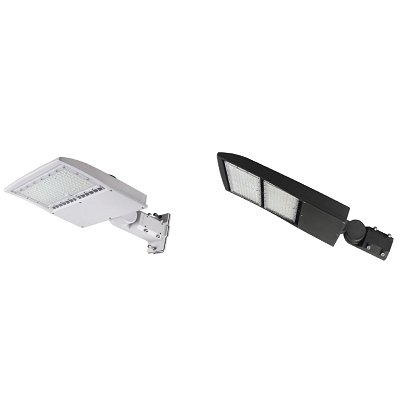 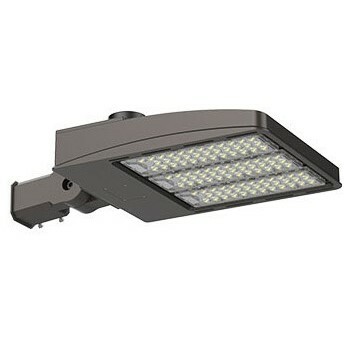 EcoLite LED Area Light provides glare-free, uniform illumination while providing a safe and comfortable visual experience. 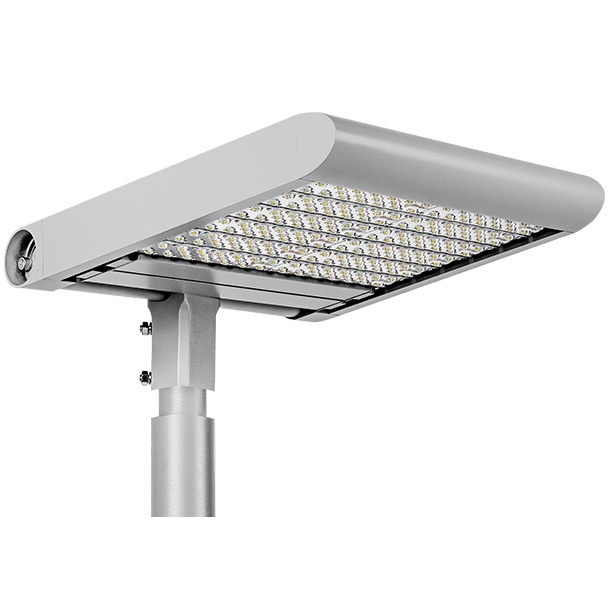 These fixtures all use the legendary Meanwell drivers that will provide more than 10 years or 50,000 hours of maintenance-free operation. 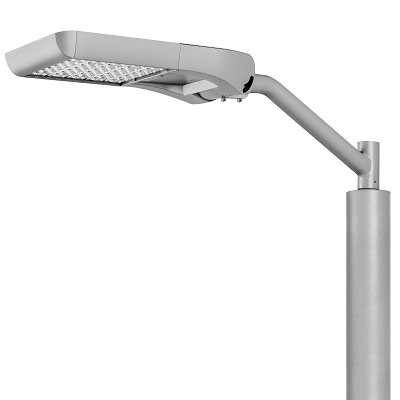 Applications: Car dealerships, airports, hotel areas, shopping centers, hospitals, and large outdoor areas.